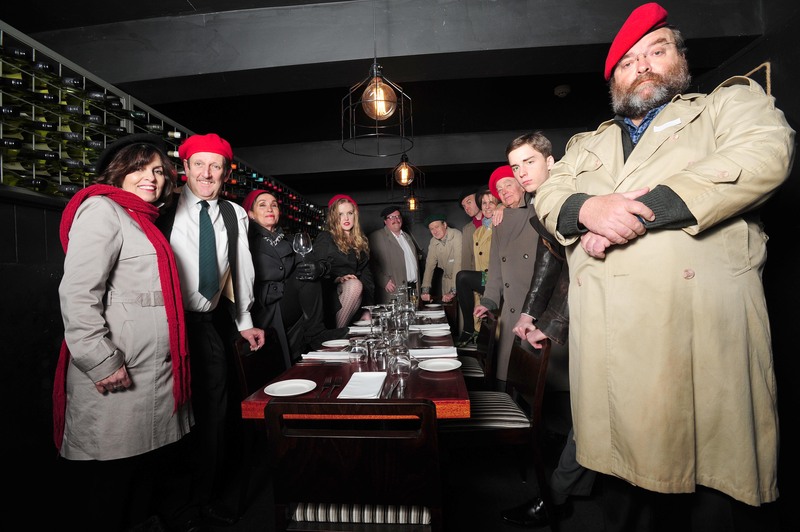 ‘Allo ‘Allo is coming! A theatrical presentation of the 80’s BBC series which ran for seven seasons over 10 years, is in rehearsal at the Wagga School of Arts Community Theatre Basement. Directed by Anna Swift, ‘Allo ‘Allo has a cast of some very well known actors and some amazing new actors to make up the large cast of fourteen plus. 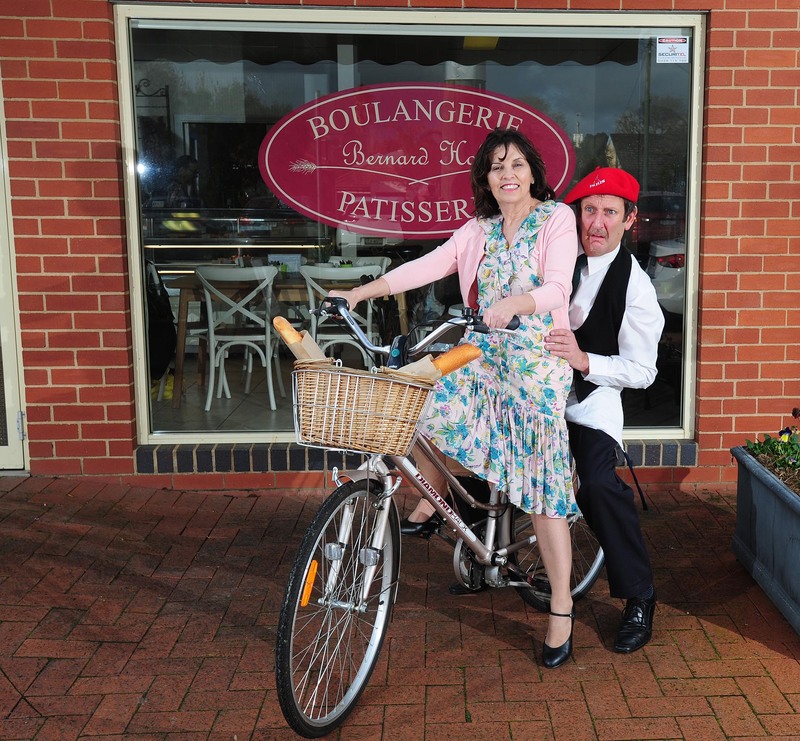 Starring as Rene Artois the cafe owner is Patrick Kenny and his out of tune wife is played by Jo Darby. Other members of the cast are Pennie Scott, Fiona Summerell, Tony Trench, Silas Darby, Joel Hardy, Adrian Hallam, Don Dyce, Harry Oldacre, Mel Donges, Saasha McMillan, Leigh Ladd, and Russell Vine. ‘Allo ‘Allo offer an ocean of laughs, has sharp comedy and takes the Mickey out of everybody – The French, the Germans, the British there is no favouritism. The play is threaded with World War two histrionics which sit alongside Rene’s misbehaviour, as he plots to keep his affairs with his waitress’s secret from his wife Edith, who regularly sings in the cafe. These affairs are more humorous because Rene is not stereotypically attractive, is not considered a hero, and is often forced (against his will) by his wife to undertake missions and secret operations for French Resistance.. The main plan of the Resistance is to get the two airmen hidden in the cafe back to Britain. Every crazy attempt fails. The visual gags, the cross dressing, and the fast pace of the comedy ensures total fun and eye watering laughter. Listen carefully, as I will say this only once… Sunday night special offer! !